Extra-fine pins, which smoothyl pass through fabric. 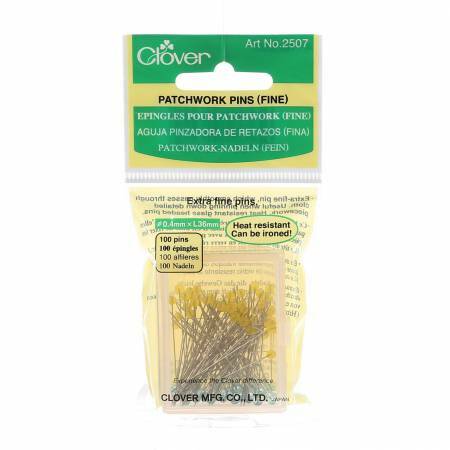 Usefulfor precise pinning in delicate piecework and applique. Heads made of Iron proof glass. Size is 0.40mm x 36 mm.